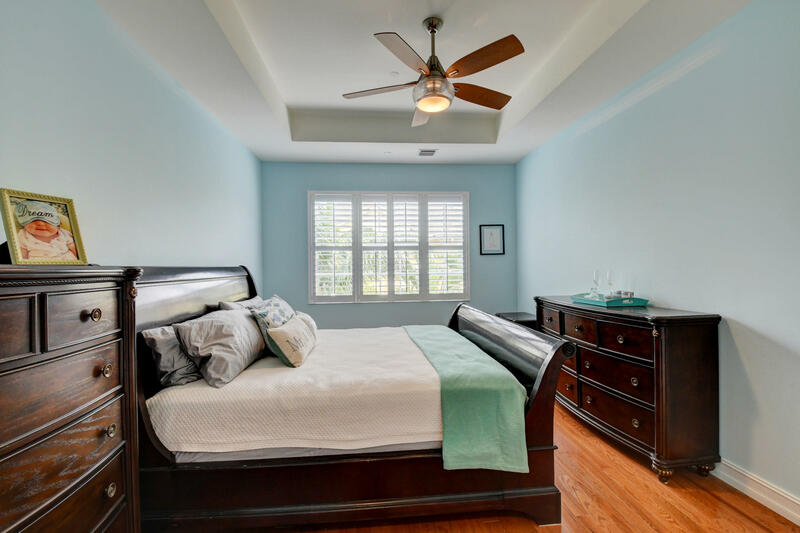 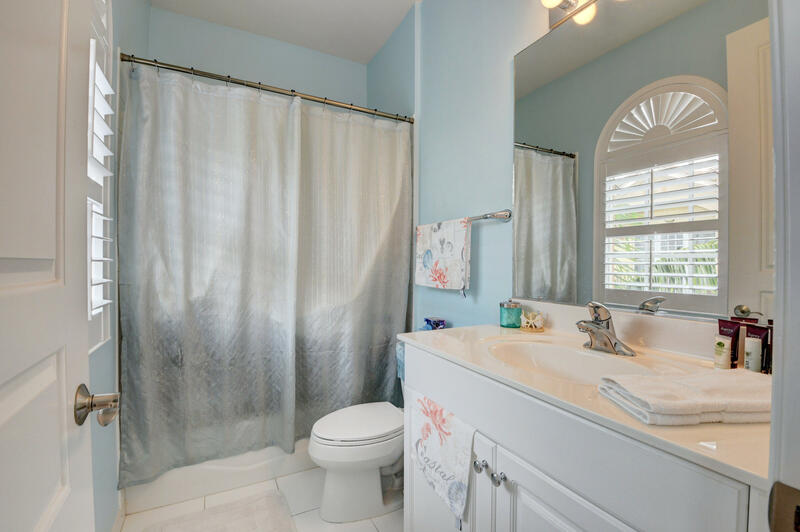 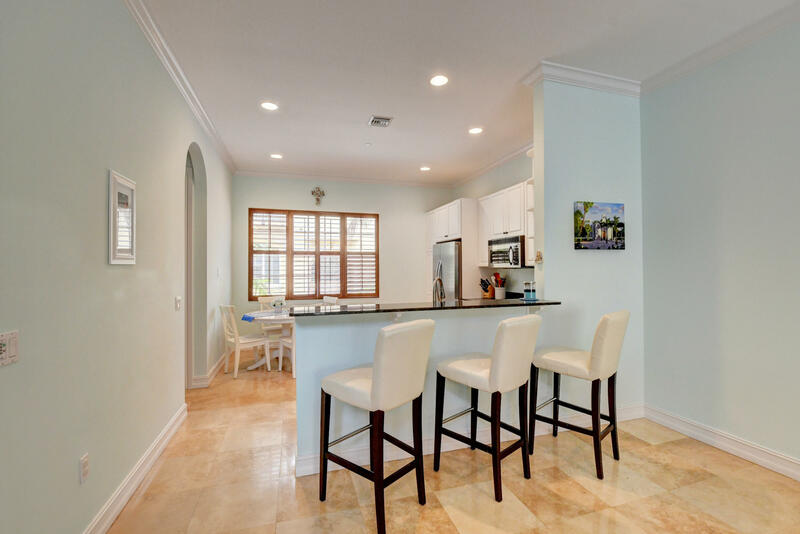 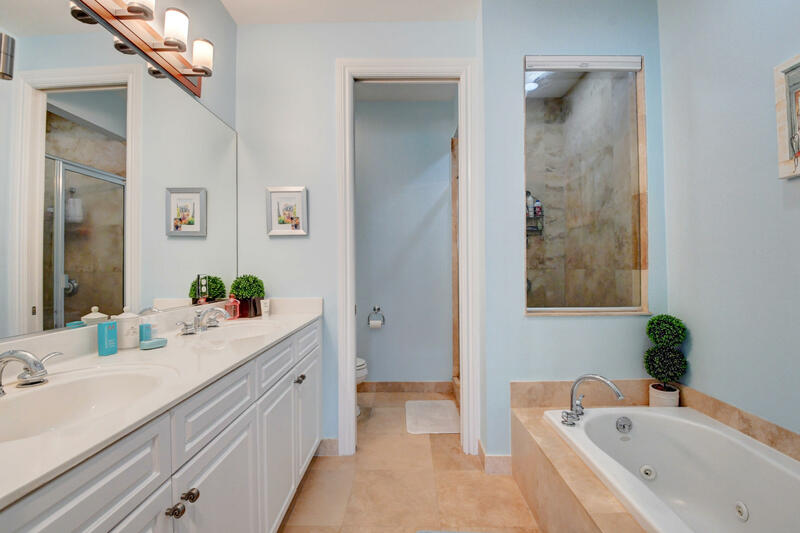 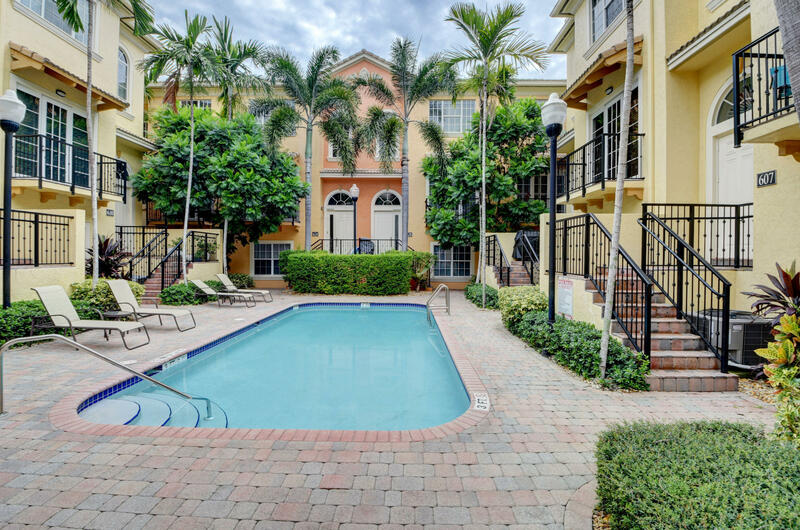 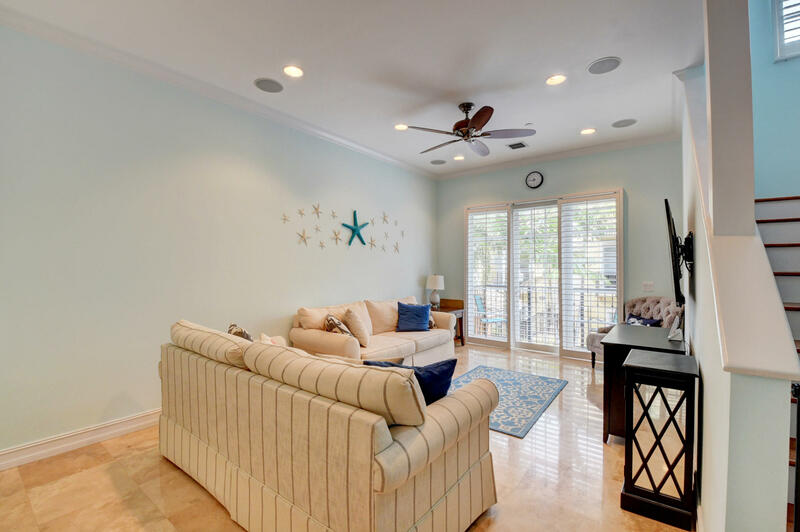 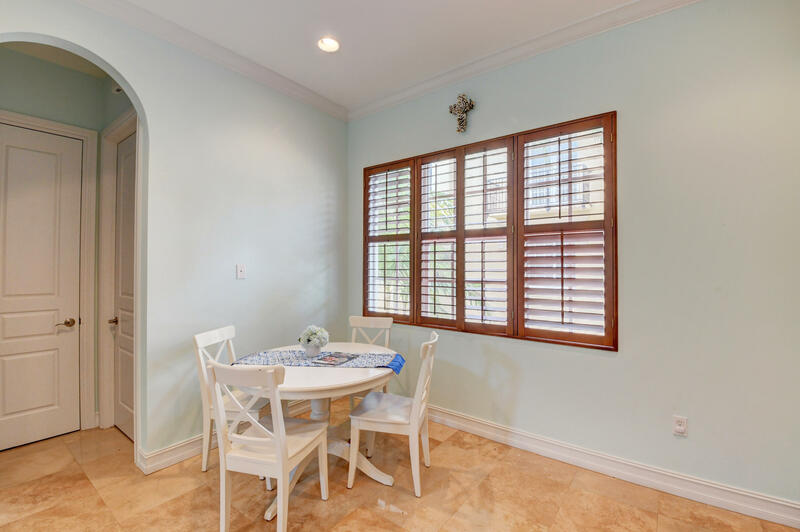 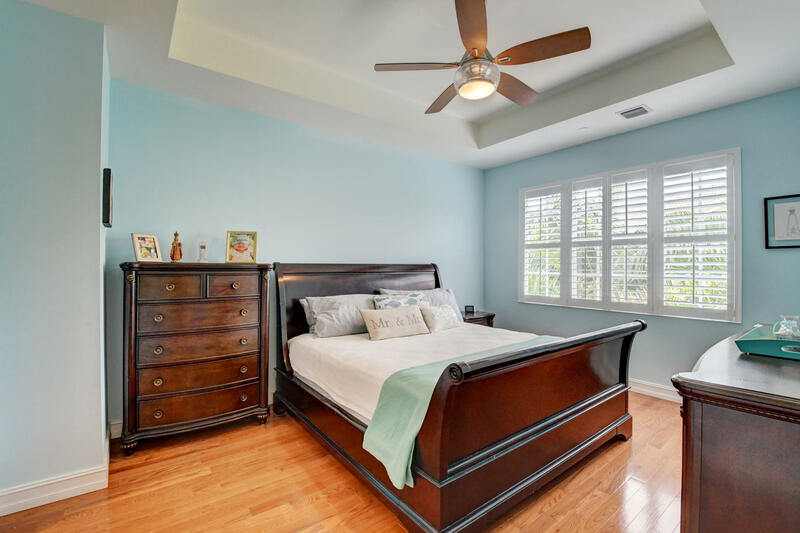 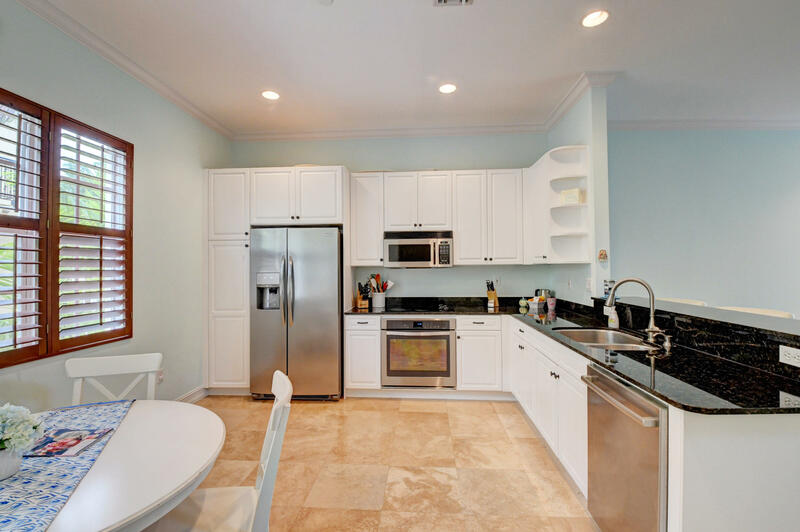 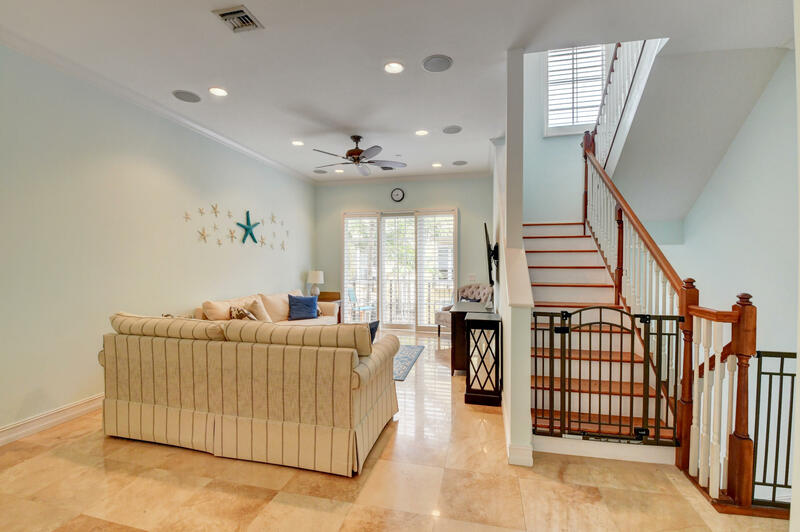 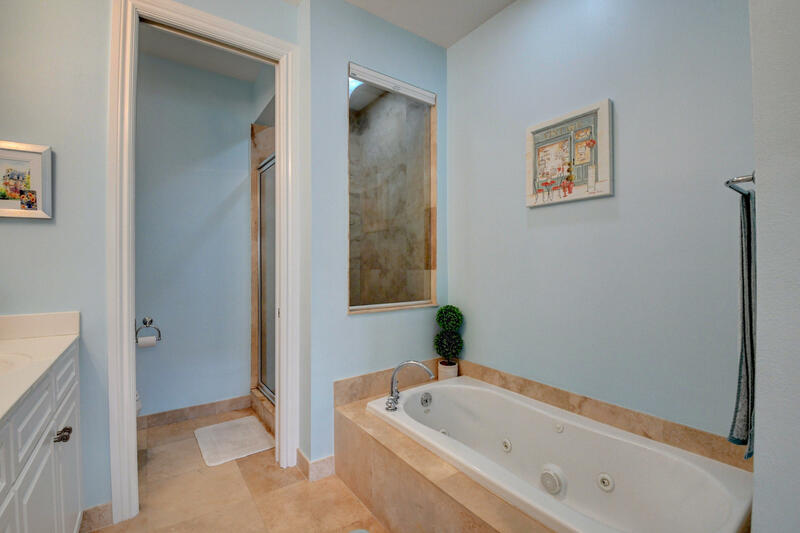 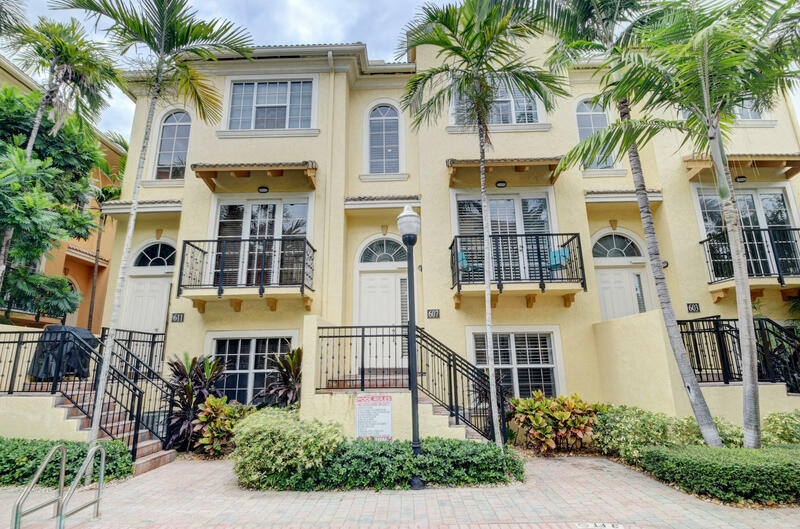 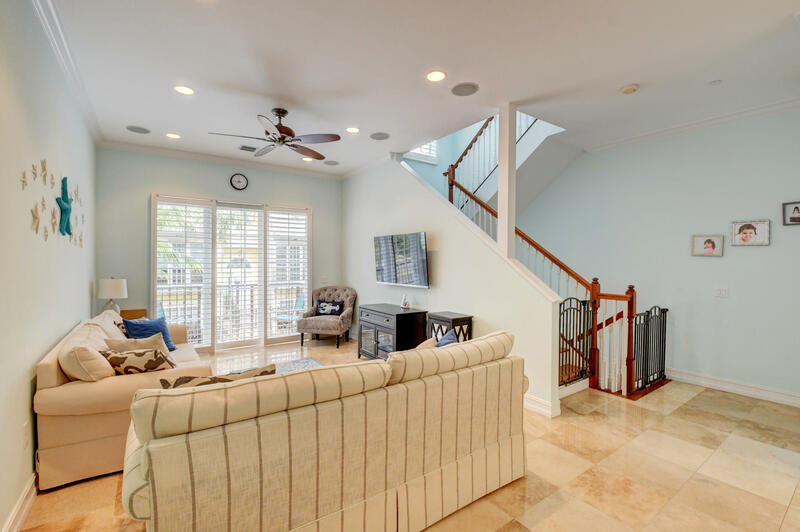 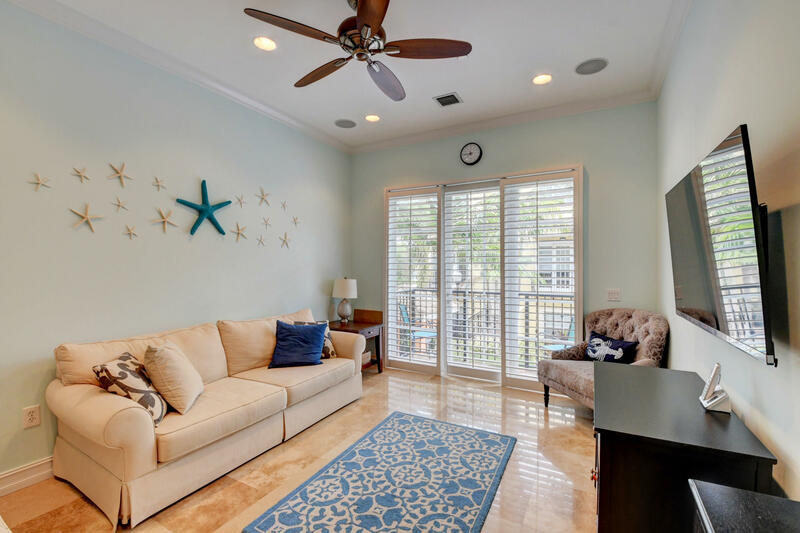 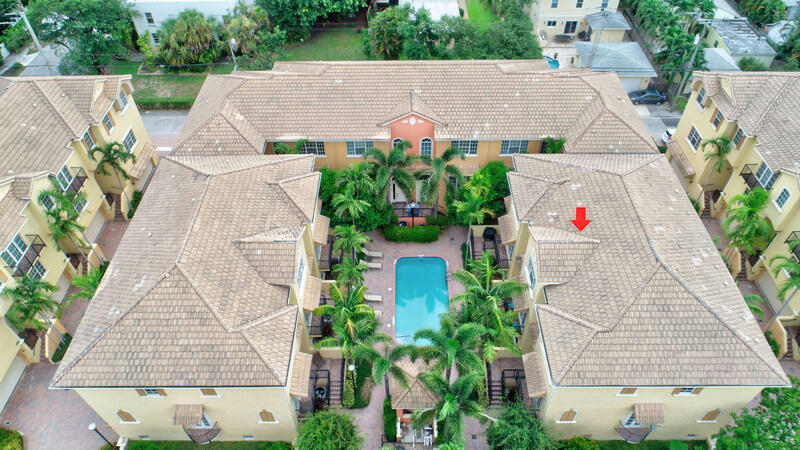 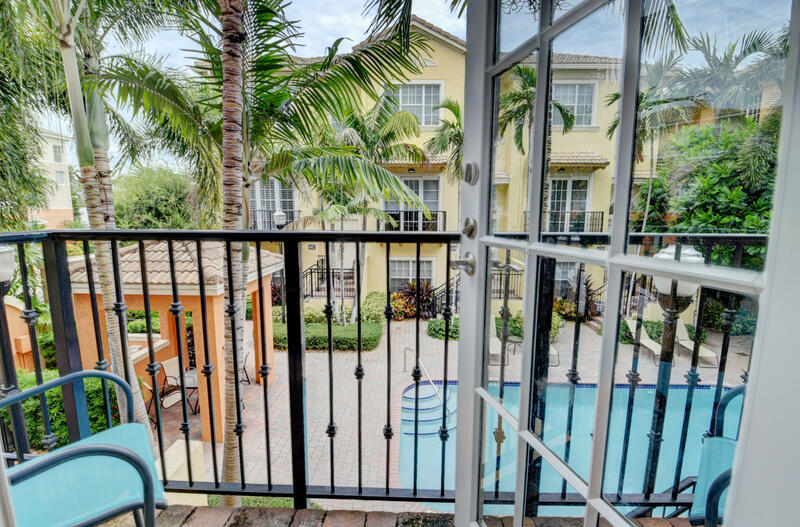 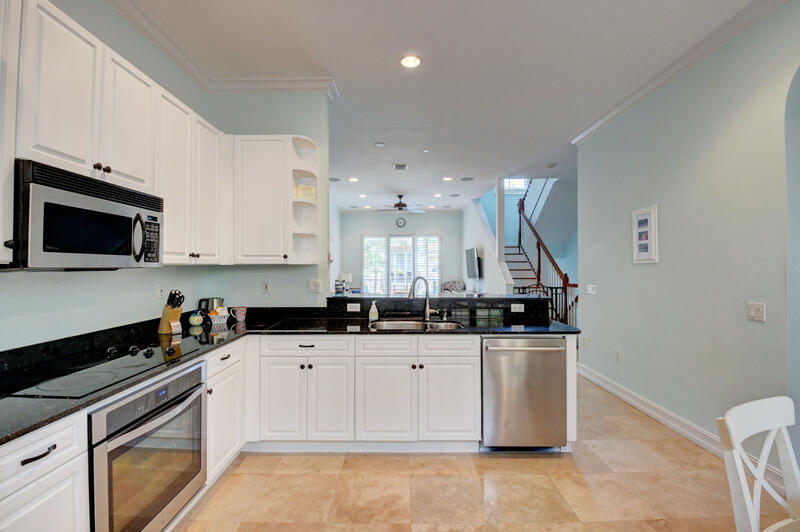 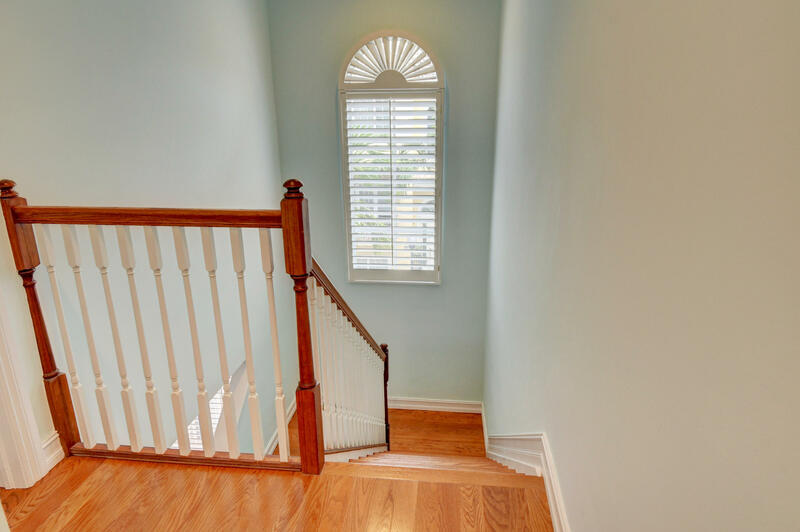 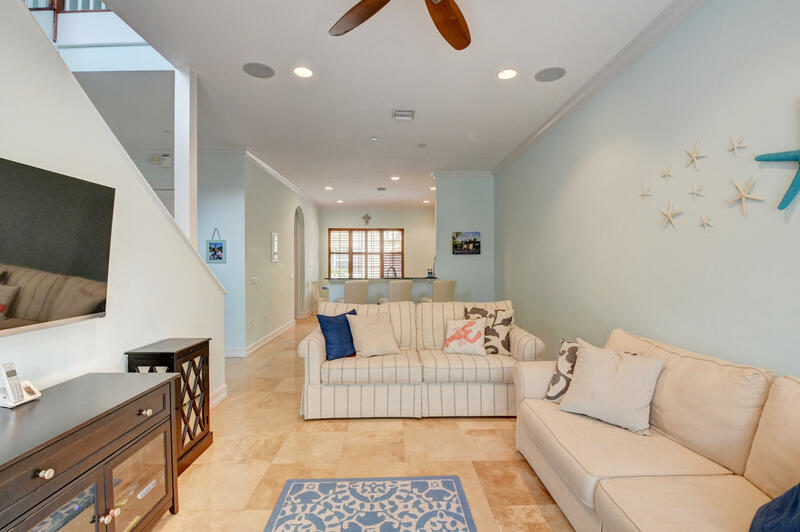 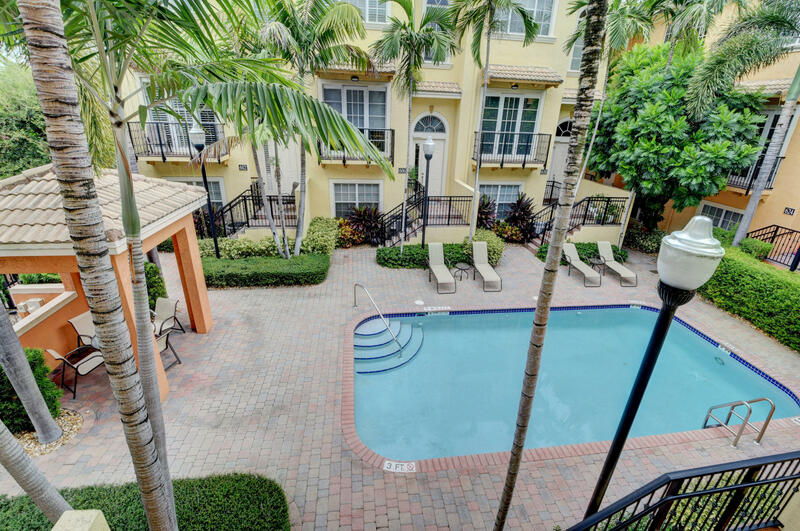 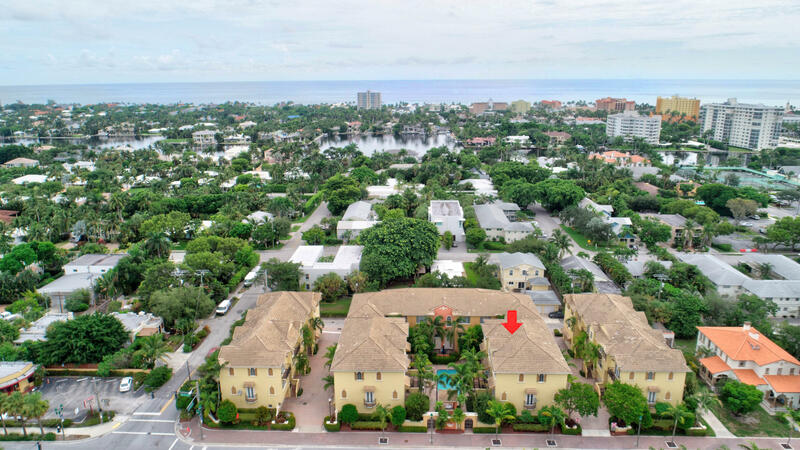 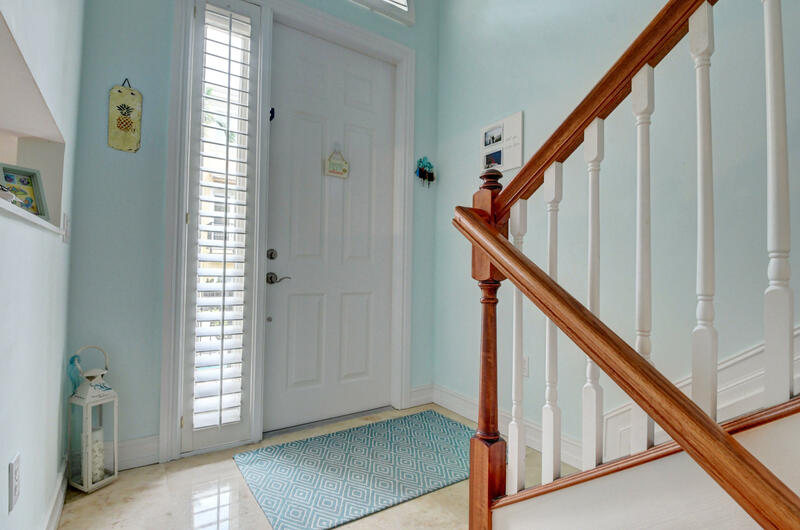 Fantastic townhouse in the heart of Downtown Delray Beach. 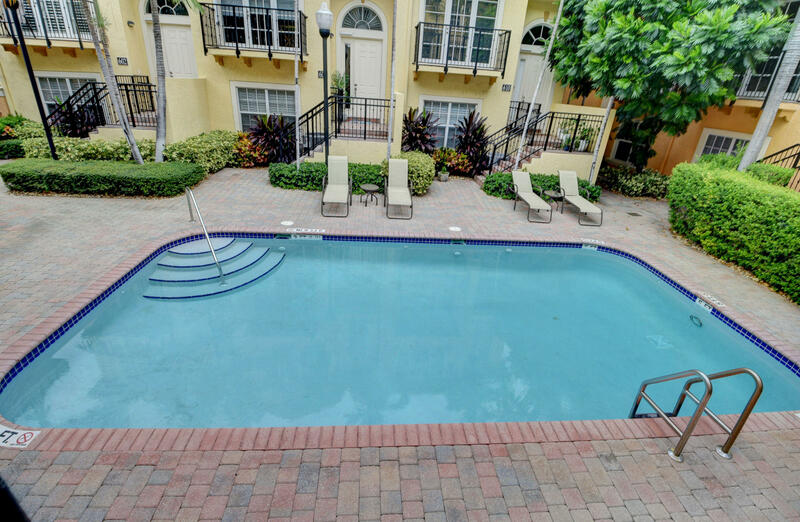 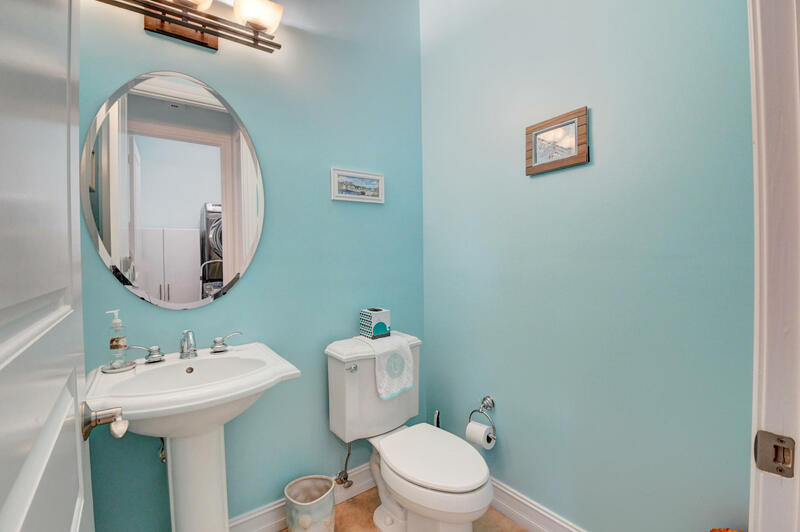 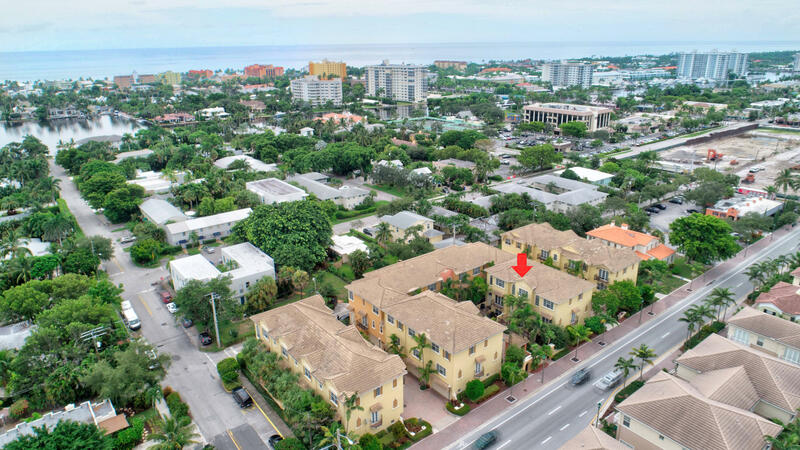 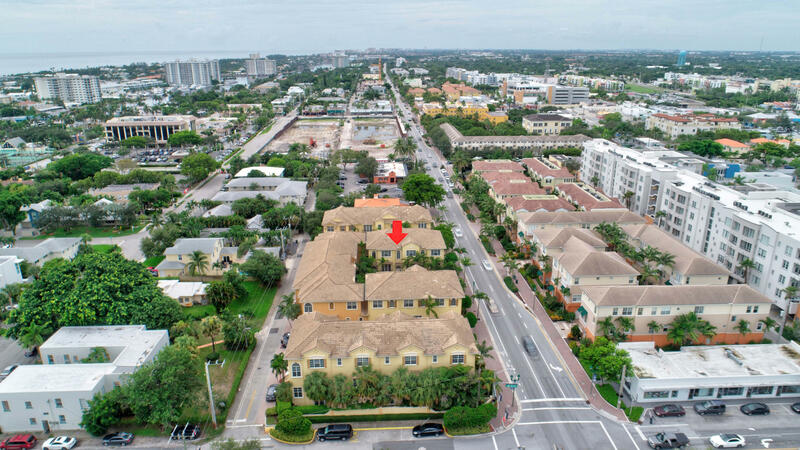 1.5 blocks north of trendy Atlantic Avenue and walking distance to the beach. 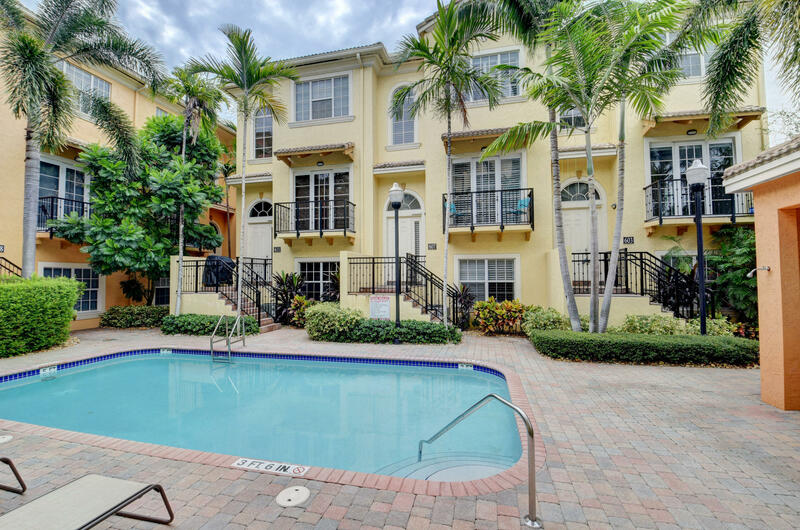 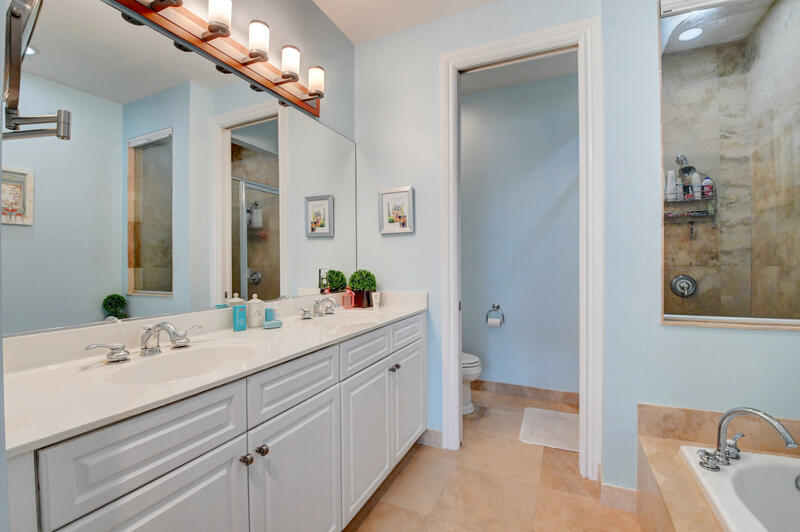 The townhouse is located in the intimate community of Renaissance Village of just 20 homes. 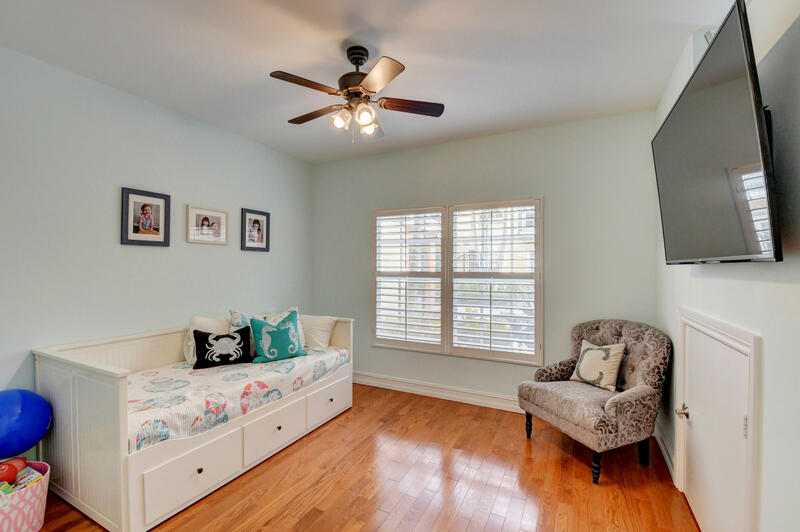 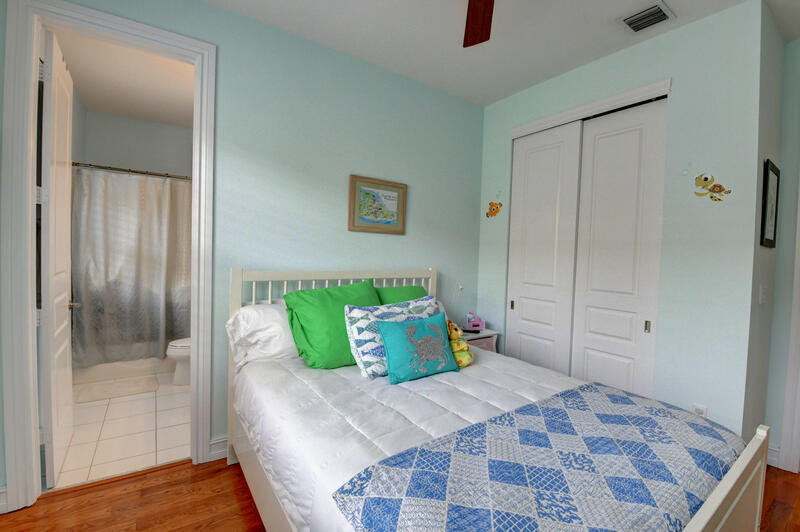 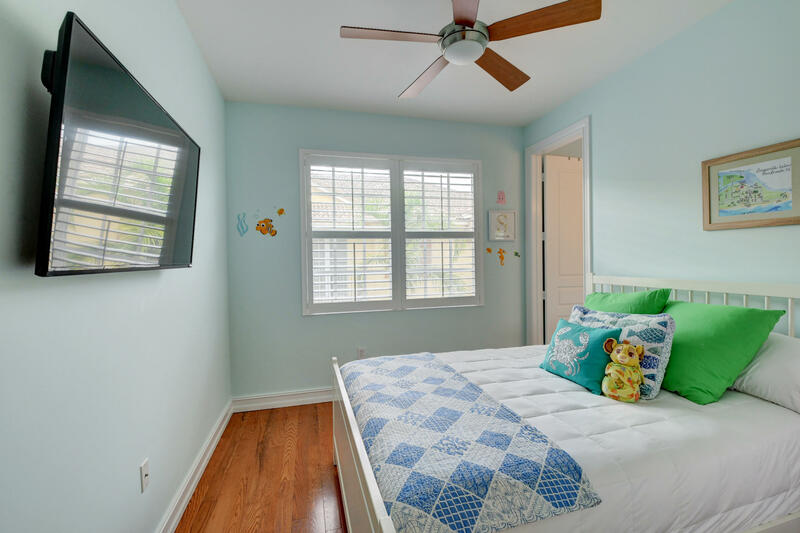 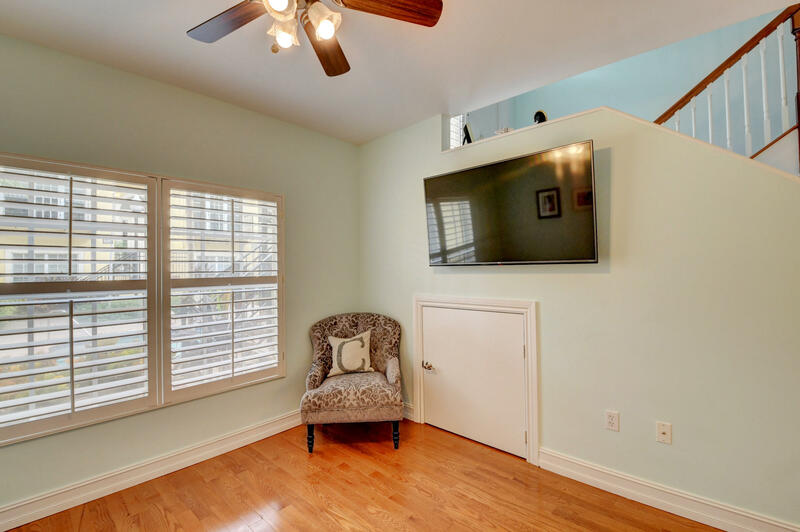 This townhouse is ideally situated facing the courtyard providing privacy and quiet with your Hurricane impact windows, Saturnia flooring on the living areas, new oak wood floors on the first and third level. 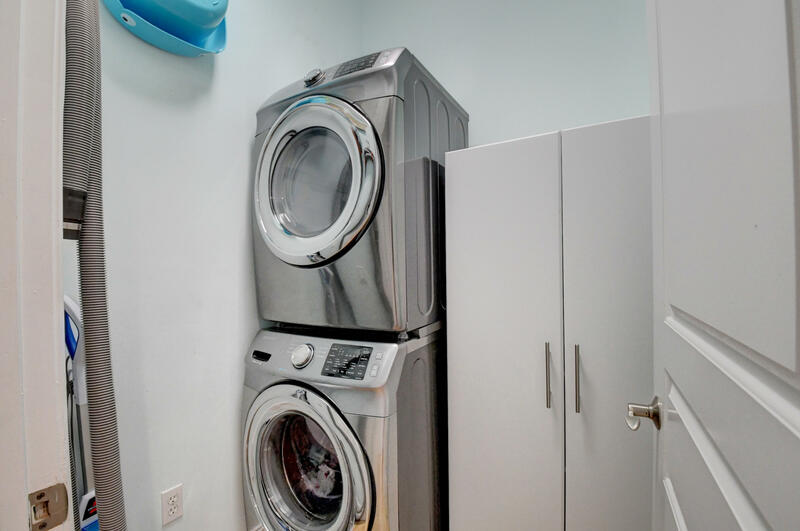 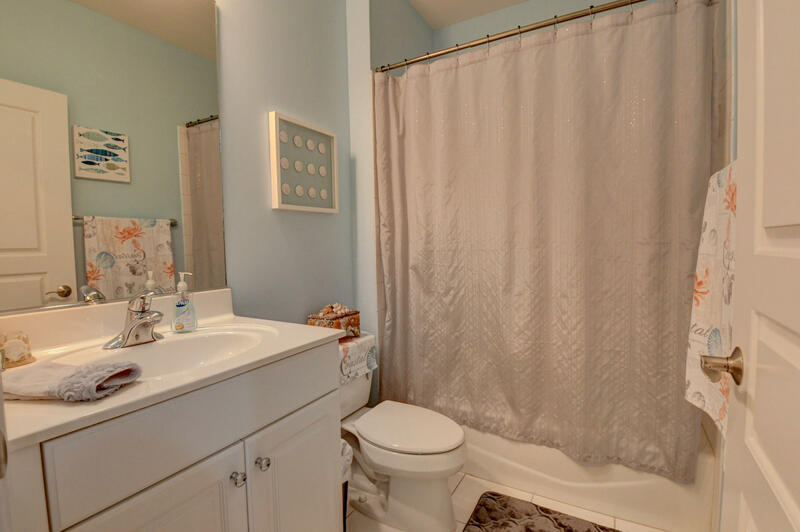 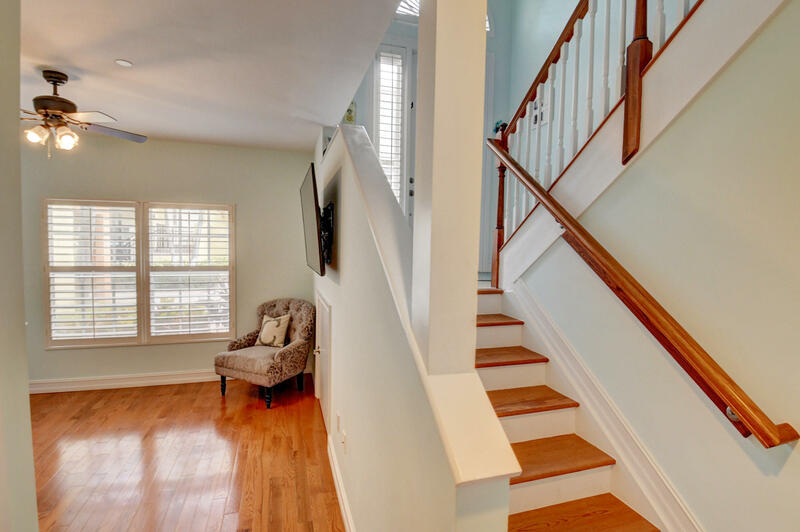 Additional storage under the stair case, central vacuum, laundry room on the main floor and a large updated kitchen adds to this already perfect home. 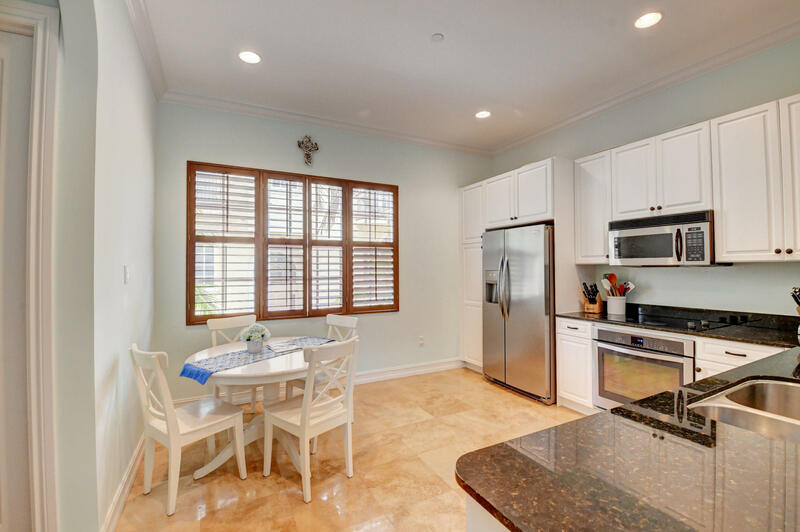 The kitchen features all new stainless steel appliances, a new kitchen sink with a new faucet and upgraded kitchen cabinets.